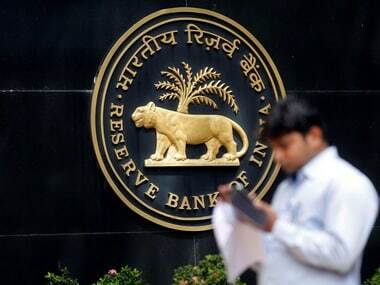 New Delhi: The Finance Ministry on Tuesday said RBI Bonds Scheme has not been closed but the interest rate on such papers lowered to 7.75 percent. On Monday, the government notified that the 8 percent GoI Savings (Taxable) Bonds, 2003 "shall cease for subscription with effect from the close of business on Tuesday, 2 January, 2018." 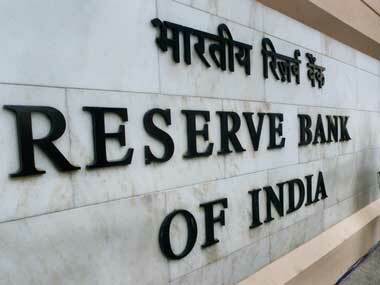 "The 8 percent Savings Bonds Scheme, also known as RBI Bonds Scheme, is not being closed. 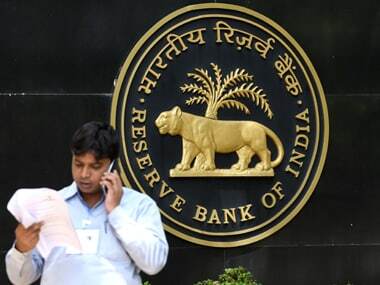 8 percent Scheme is being replaced by 7.75 percent Savings Bonds Scheme," Economic Affairs Secretary S C Garg said in a tweet. 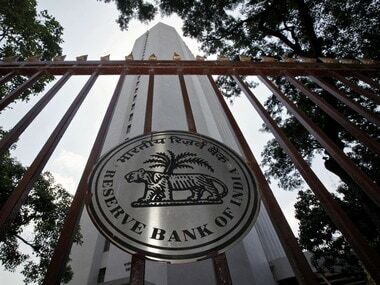 In 2003, the government came out with bonds offering 8 percent interest to encourage retail investors to invest. The bond was open for subscription from 21 April, 2003, and had a fixed tenure of six years. There was no upper limit for investment.